If you are a small business thinking about automating your marketing process, congratulations! You are about to embark on improving your customer relations and your bottom line. Automating your marketing and CRM will turn your website into the ultimate sales machine. 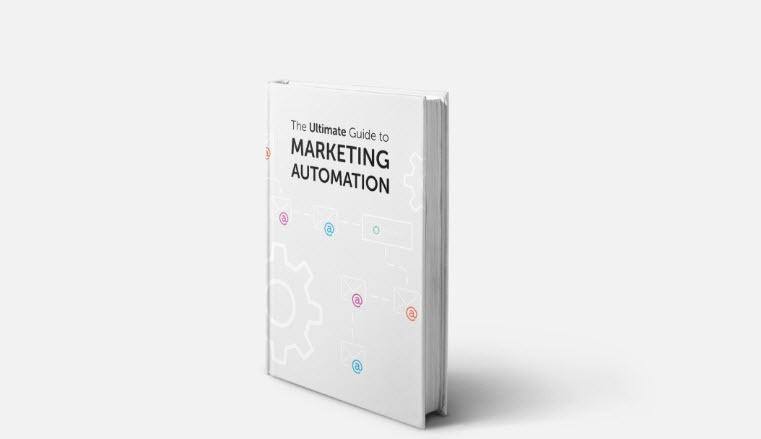 Find out how by downloading this marketing automation whitepaper. In this free download, we discuss the three steps prospects go through before making a buying decision: awareness, consideration and decisions. If you have ever told a salesperson “I’m just looking” you’ve experienced the first of these steps. Use Lead Forms: Make it easy for your web visitor to give you information. You want to use forms in a way that the visitor won’t feel like they’re being sold to, but rather that they are excited to give their information and learn more about your company. Give Value: For a visitor to give away their information, they need to feel like they’re getting something valuable. Think about what challenges visitors are facing and what solutions they are looking for. It’s not about you and your products, it’s about your prospect and what they need. Don’t Sell, Nurture: When you have your prospect, don’t sell right away. Help them first. Don’t hound them, nurture them by communicating in a consistent and relevant way by providing them with information that helps their buying process. This will make them come to you when they’re ready to buy. You see, we believe the more you know about online marketing, the more you’ll recognize its power, efficiency and accountability. You’ll discover that effectively using online sales and marketing software can take your business to the next level. At Hatchbuck, we created our company specifically to help small businesses. We sought out to change the industry by providing affordable, intuitive, and easy to use software. We are now used by small business globally from real estate and insurance agents to chiropractors and fitness centers. We created an email automation and marketing software that is easy to use and effective. Current customer lists are easily imported into the system from Outlook, Excel and other common programs. We have not only made it affordable, we require no long-term commitment. In fact, you can sign up for Hatchbuck on a month-by-month basis. Learn more by trying our live online demo or by contacting us. While you’re there, don’t forget your free downloads!